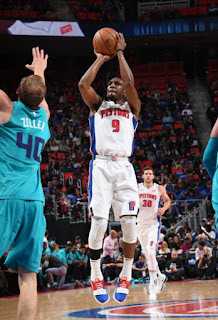 Tobias Harris scored 17 of his 27 points in the first quarter, helping the Detroit Pistons celebrate their return downtown with a 102-90 victory over the Charlotte Hornets on Wednesday night. 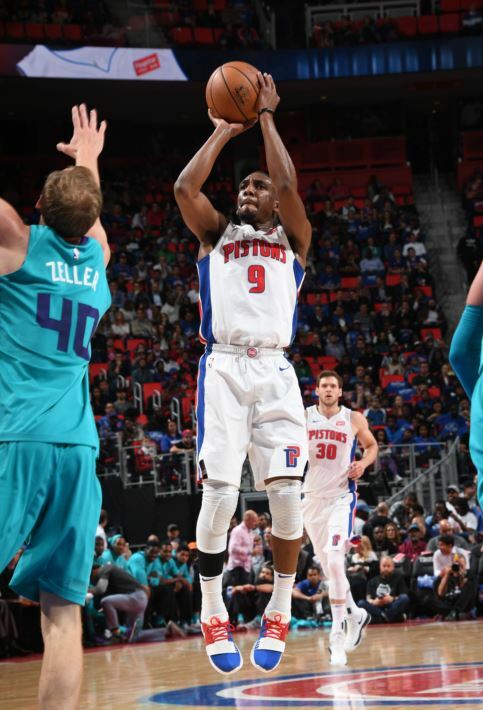 The Pistons and Hornets opened the season in Little Caesars Arena, a new facility that brought them back to the city for the first time in nearly four decades. Eminem made a surprise appearance, grabbing the microphone to fire up the crowd just before tipoff. Kid Rock, another Motor City musical artist, sat in a baseline seat near Detroit's bench. Dwight Howard had 10 points, 15 rebounds and two blocks in his debut with the Hornets. Charlotte's Kemba Walker scored 24 points, and Jeremy Lamb had 15. Reserve Langston Galloway scored 16 points, Avery Bradley had 15, and Henry Ellenson added 13 points for Detroit. Reggie Jackson had 13 points and eight assists. The point guard spent the final seconds of the game hugging teammate Andre Drummond at midcourt, soaking up the feel-good moment after a disappointing season. The Pistons outscored Charlotte 27-18 in the second quarter, building an 11-point lead they didn't have much trouble keeping. Hornets: Howard, Lamb, Walker, Marvin Williams and rookie Dwayne Bacon started the game, but coach Steve Clifford said that may not be the team's regular lineup. "I just don't think we have that kind of team," Clifford said. ... Cody Zeller had eight points and nine rebounds. Pistons: NBA Commissioner Adam Silver attended the game in the new arena. Pistons owner Tom Gores said he has talked to Silver about Detroit hosting an All-Star game and believes it will happen. 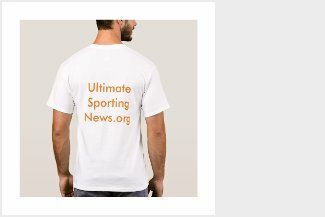 "It's just a matter of when," Gore said. ... Stanley Johnson was 0 for 13 from the field and made two free throws.